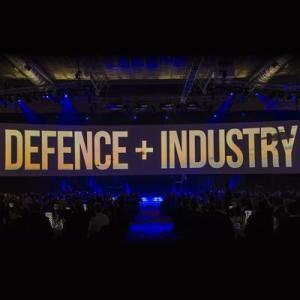 The inaugural Women in Defence Awards were launched last week at the 15th annual ADM Congress in Canberra. 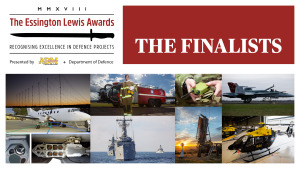 CASG Deputy Secretary Kim Gillis and ADM Managing Editor Katherine Ziesing announced the finalists of the Essington Lewis Awards 2018. 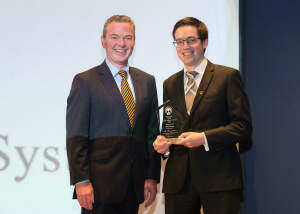 Tim Ryan of Nova Systems took out the award this year. 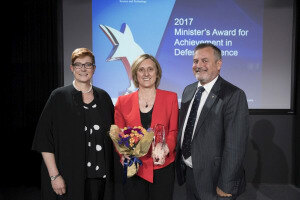 Internationally recognised Defence scientist Zenka Mathys has won the 2017 Minister's Award for Achievement in Defence Science for improving fire safety for Navy ships, submarines and crew. All interested parties are asked to complete an expression of interest document and submit by December 13, 2017. 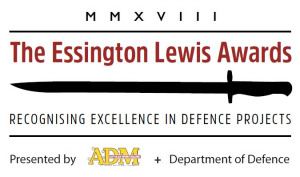 The Essington Lewis Awards are designed to recognise excellence in the degree to which industry and the Department of Defence have worked together in a spirit of collaboration to overcome challenges or problems. The award was in recognition of ATS’ supply of products and services to the world’s largest range contract for the construction of 34 military ranges in the UAE. 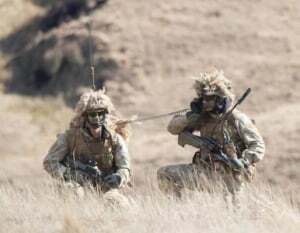 Nominations for the awards covered some of the wide range of services that support NZ Defence, including information technology, engineering and catering supplies. 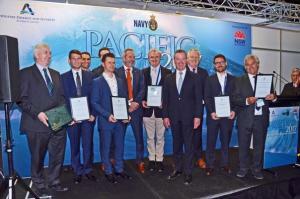 Judges were faced with an unenviable task as a strong lineup of entrants contested the inaugural Maritime Australia Industry Innovation Awards. 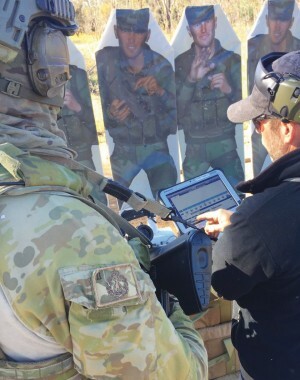 Western Australian company Ikad Engineering has been named Outstanding Small to Medium Enterprise at the annual Defence Teaming Centre awards ceremony in Adelaide. 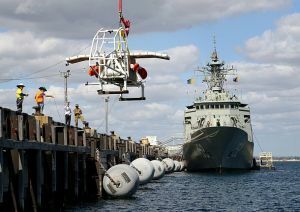 The awards recognise and reward local companies and individuals at the forefront of naval and maritime innovation and carry with them a total of $40,000 in cash prizes. 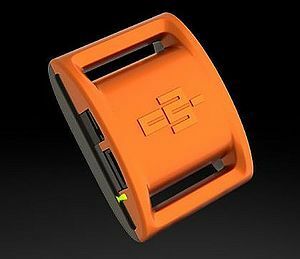 Start-up telecommunications company, Myriota and wearable technology company IMeasureU, were selected from forty-seven quality industry and university applicants from across Australia and NZ to develop the technology. 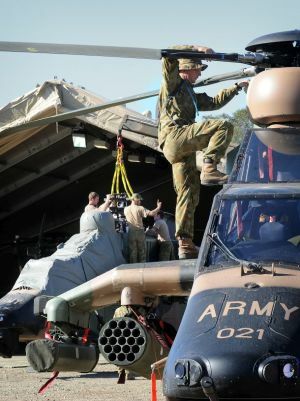 Airbus recognised Cablex's successful provision over a decade of electrical harnesses, avionic bays and platform integration services to Airbus for NH90 and Tiger platforms globally. 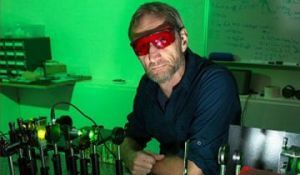 It is hoped the laser technology can be developed to defend against threats such as drones and missiles or even space junk by being accurate and powerful enough to destroy objects that are a great distance away. 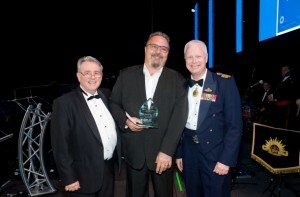 Building on the success of the rebooted event from last year, this year also incorporated the Essington Lewis Awards, where Defence partnered with ADM to recognise excellence in collaboration between CASG teams and industry.